I hope you had a very eventful NYE, be it out partying with friends or doing the count down with family at home. 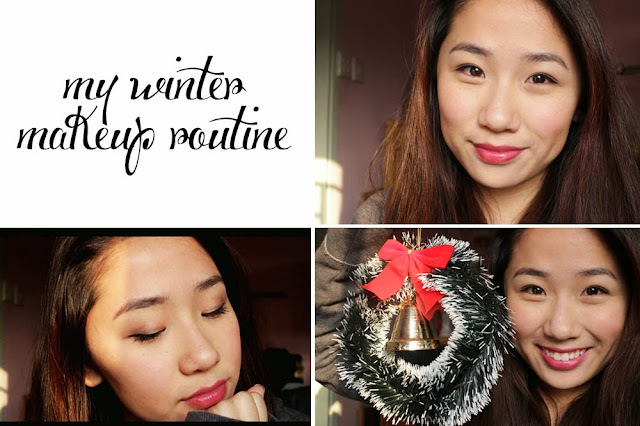 It's been awhile since I last filmed a video and I'd thought It's due time I get up an updated makeup routine, winter edition. Winter is an opportunity to wear bolder lip colours and to even spice up the look with eyeshadow to bring some intensity into the eyes against our faces.It's a really simple look that I've been sporting whenever I head out for the entire month of december and well, here's how I did it! 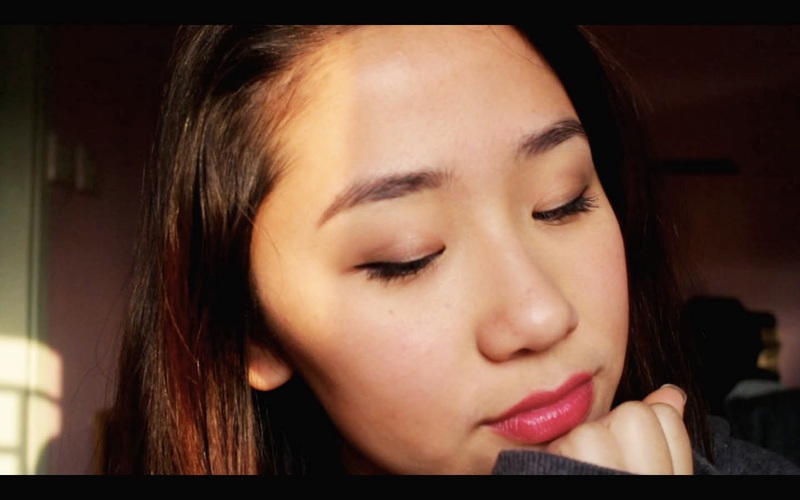 I decided to go with a very light bronzy lid colour and as you'll see in the video is just to bring a little more warmth and definition to my eyes. I've also steered clear of using foundations or tinted moisturisers this winter to let my skin breathe a lot more and only opted for concealer on areas that require coverage, i.e. under eye circles and red spots. Topshops lipstick in "The damned"
I hope you guys liked the video and as always, if you have any questions, be sure to leave them either in the comments section of the video or on our post right here! 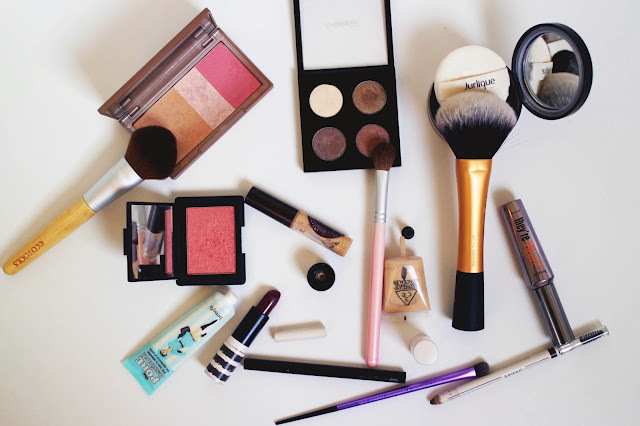 Sam has also posted an updated #fotd which you can check out here. I absolutely love that lip color by Topshop!